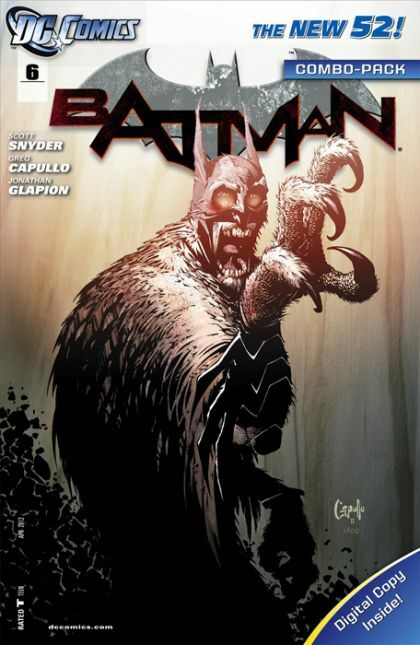 Trapped far beneath Gotham City and hunted by the Talon - the Court of Owls' unstoppable killer - Batman lies bleeding and broken. With no way out and no one to help, is this the end for The Dark Knight? This issue is also offered as a special combo pack edition, polybagged with a redemption code for a digital download of the issue.